Content. Video. Photos. 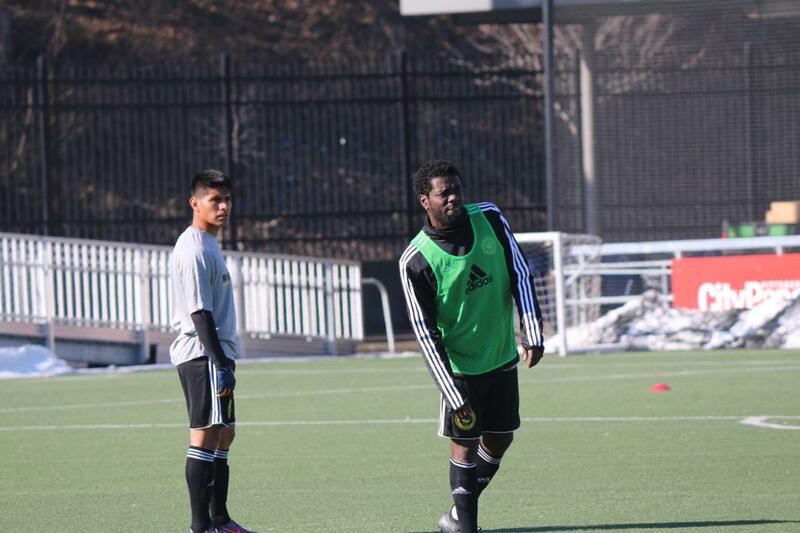 Get your Riverhounds SC fix with our live 2019 preseason blog. This page will be updated frequently throughout the team's preseason camp, providing the latest updates and news surrounding the club. 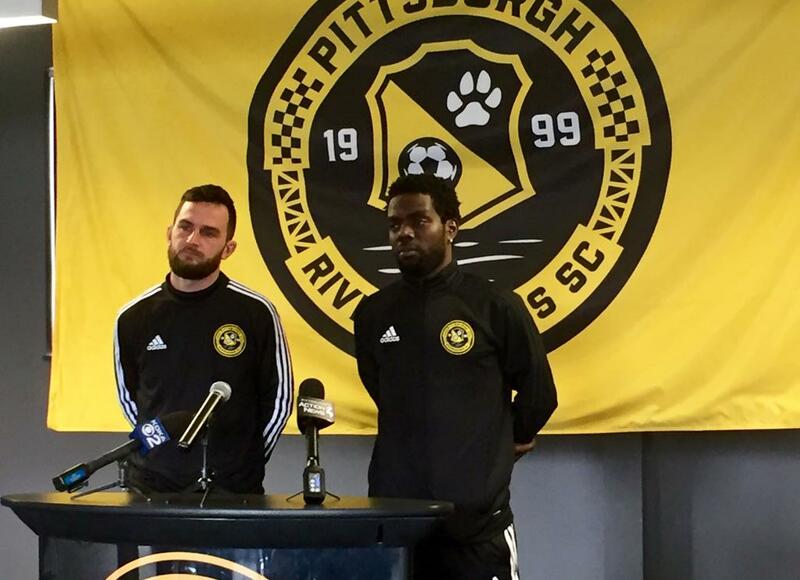 In an open media session today, Pittsburgh Riverhounds SC unveiled a new logo to commemorate the organization’s 20th season. 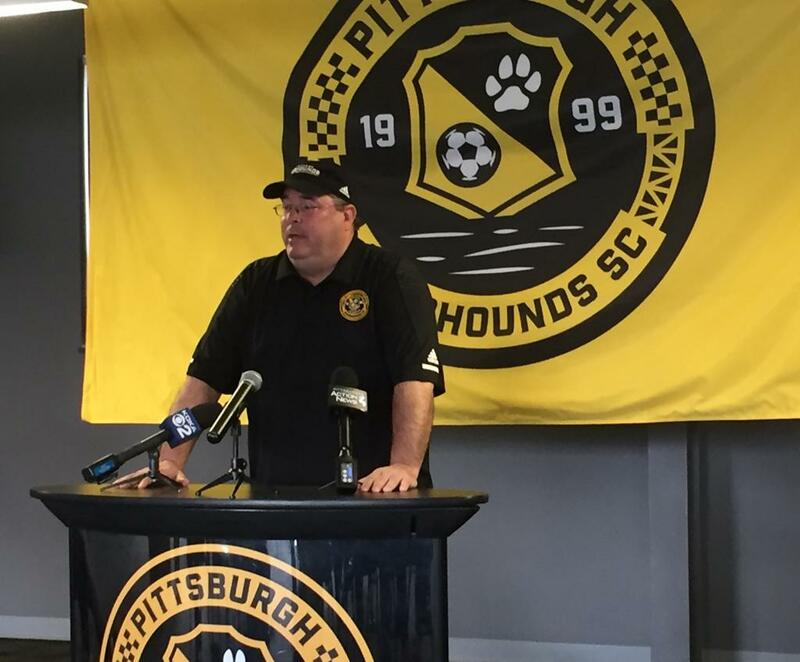 Additionally, it was announced that the club will honor its legends with the establishment of the Riverhounds SC Hall of Fame. The logo offers fans a fresh design in celebration of the team’s continued growth and development. It was crafted by Brian Gundell, the same graphic designer that developed the club’s current primary logo prior to the 2018 season. 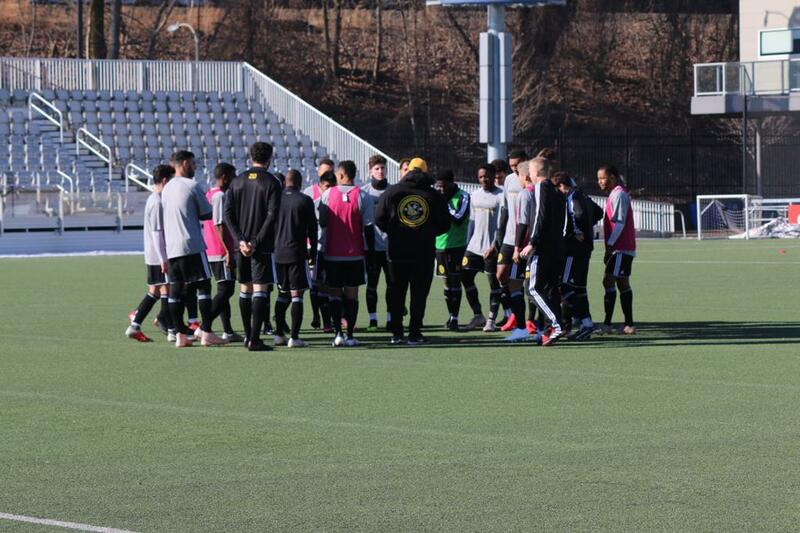 From originally playing home games at local high schools to now taking the field at Highmark Stadium, the club has grown incredibly over the last two decades. With the Riverhounds SC Hall of Fame, the organization will recognize those who have helped pave the way to the team’s current success. “We have decided to add an element to our organization that recognizes those individuals throughout our history for their contributions to the club itself, the game of soccer and the city of Pittsburgh.” Director of Operations John Rotz said. The inaugural class will be voted on by club legends, club officials and members of the media. The finalized group will be inducted on Friday, June 12. The class will also be honored in a ceremony at halftime when the Hounds host the Tampa Bay Rowdies on July 13 at Highmark Stadium. Coming off of arguably the most successful season in the team’s history, head coach Bob Lilley hopes to bring the team to new heights this year. 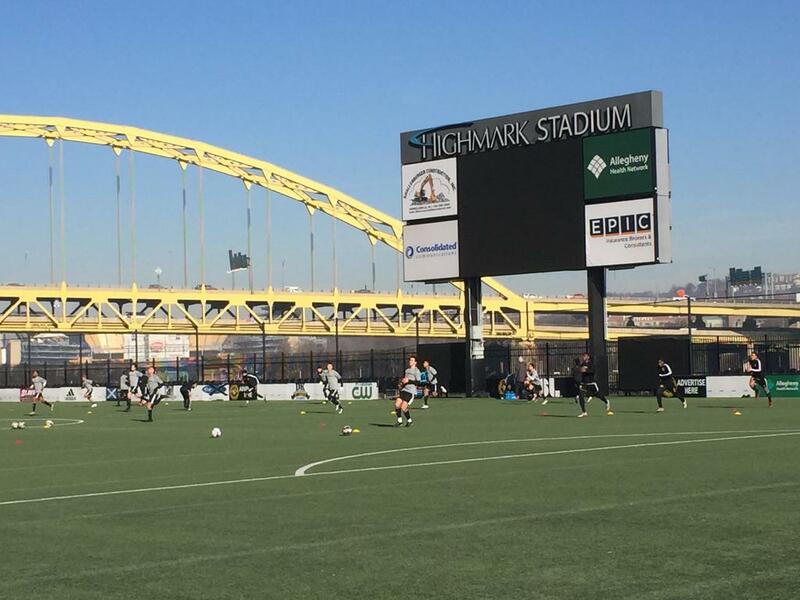 The Hounds kick off their preseason slate at 7 p.m. tonight at Highmark Stadium, hosting Cleveland State University. Admission is free for the public. 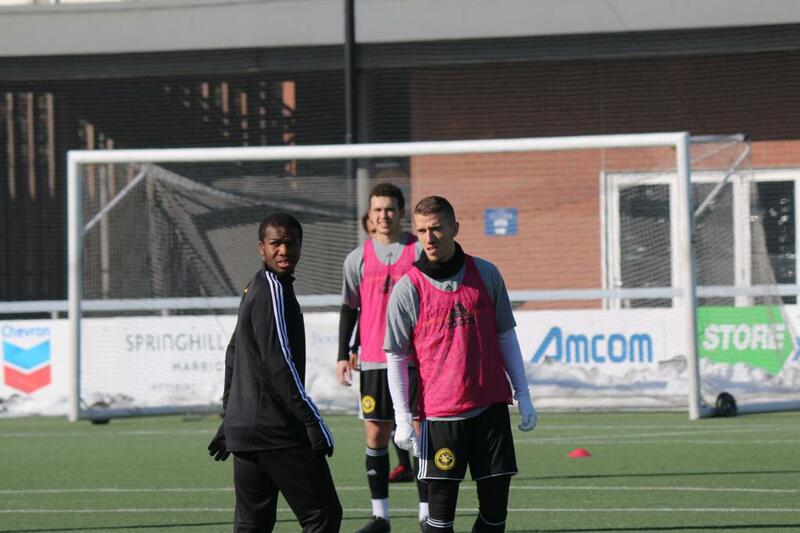 After playing a season together at the Rochester Rhinos in 2017, Ryan James and Jordan Dover have reconnected with Pittsburgh Riverhounds SC. And even beyond this surface, their relationship stretches much earlier. Both growing up in Canada around the Toronto area, James and Dover originally played for rival teams until their professional careers crossed in Rochester and now the Steel City. Since this early rivalry, the two have grown together as teammates. So much so that they trained together this past offseason back in Canada. At this time, James had already signed his Pittsburgh contract, so they were aware they would spend the 2019 campaign together in Black and Gold. The duo largely worked on passing drills and preemptive work in preparing for the offseason, including three-on-three action. Both outside backs, they will rely on their chemistry to bolster a backline that’s coming off a historic season, posting a team single-season record 17 shutouts. And as their relationship has strengthened through the years, they will look to also further their bonds throughout the entire club. Kevin Kerr stops by to talk about his offseason. Kenardo Forbes and Thomas Vancaeyezeele speak on being back with the team and the offseason. 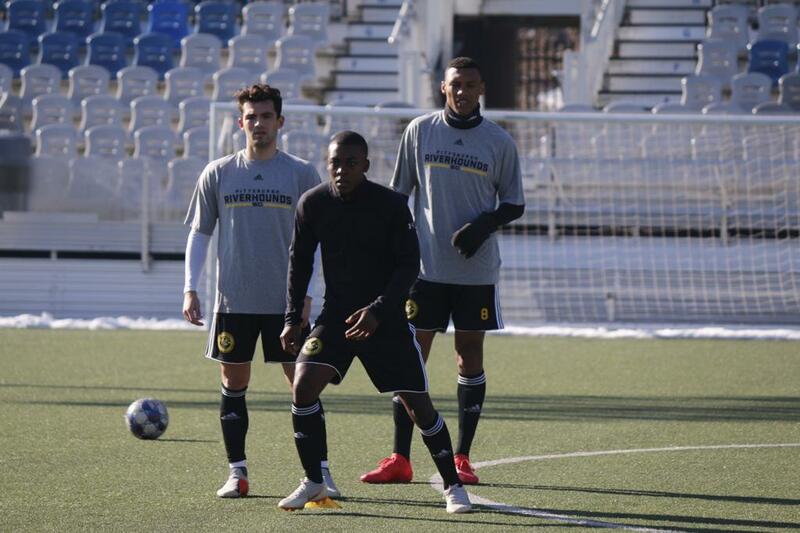 On Monday, Pittsburgh Riverhounds SC took the pitch for the first time in 2019. 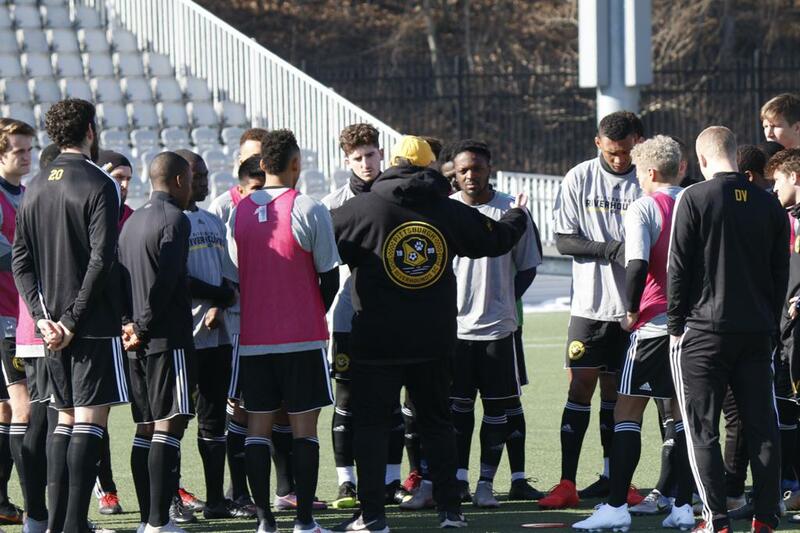 Comprised of 13 players under contract and 14 athletes invited on trial, the team opened its training camp at Highmark Stadium. In the midst of welcomed warmer weather, many athletes came together for the first time while participating through warmups and drills. 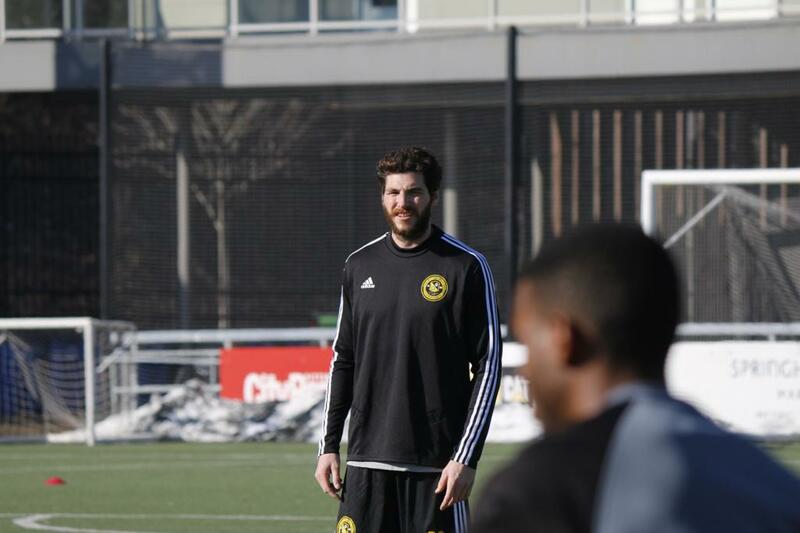 Dover will enter his third season at the USL Championship level and his second consecutive campaign with the Hounds. In 2018, the defender helped anchor the flanks of the backline while finishing third on the team with 2,687 minutes, including postseason play. A total of nine returners will join Dover in preparing for 2019, including midfielder Noah Franke. Entering his second straight season with the Hounds, Franke competed in Black and Gold during his 2018 rookie campaign. The midfielder appeared in eight games for the club last year and will look to continue to improve moving forward. Franke said during offseason training he works on specific aspects of his game, but did admit it can be tough to simulate game situations without his teammates. 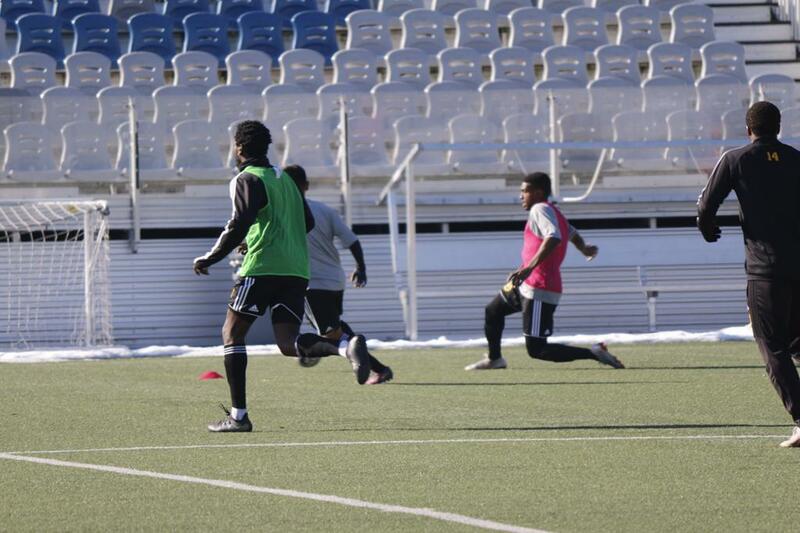 Building off of last year starts with a strong week of training capped by two preseason games. The Hounds will battle Cleveland State University at 7 p.m. on Friday before playing Gannon University at 1 p.m. on Sunday. Both games are at Highmark Stadium and are free to attend for the public.